Aston Villa were being linked with a move for Leicester City left-back Christian Fuchs this month, with Neil Taylor having been sidelined with injury and the squad having no obvious replacement in his stead. Fuchs has struggled for playing time (90 mins of Premier League football) at the King Power Stadium this season due to the form of Ben Chilwell and may have been open to a temporary move elsewhere. He would have been a pricey acquisition, however, so Villa might opt against signing him. The 32-year-old got a significant wage boost to £60k-per-week after helping Leicester win the 2015/16 Premier League title, and it’s believed City would require a side to pay that in full if they were to loan him in January. Paying £1.3m for five months’ worth of service for a player not guaranteed to start might not be good business from Villa. 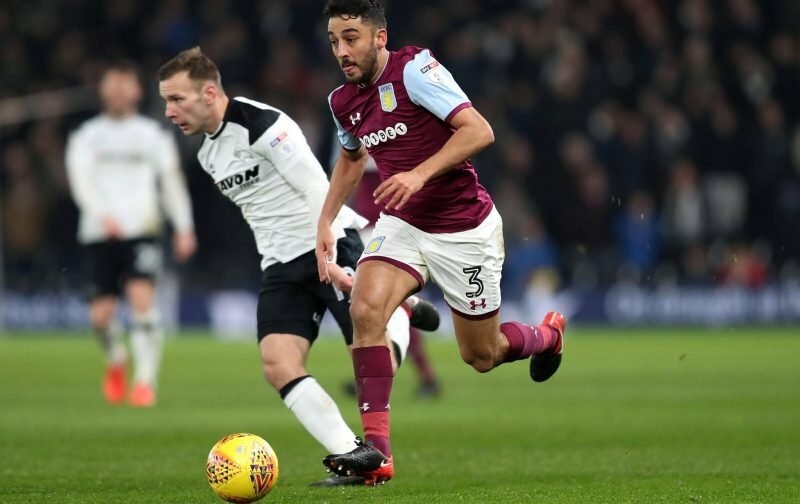 Dean Smith should consider a long-term solution to the club’s left-back woes, either by signing a younger player on a permanent deal or dipping into the reserve team to promote a promising talent. Taylor has been out of action for more than a month and needs backup given his constant injury woes. Rico Henry has been mentioned, but it’s unknown if an approach will follow in January. Regardless, adding Fuchs is only a stop-gap rather than a solution.